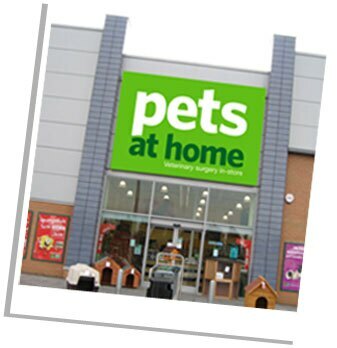 Recent (Feb 2014) financial report on this company: "Pets at Home, the UK’s biggest pet retailer with 369 stores and 246 vet surgeries, announced plans last Wednesday, to list in London. The flotation, which is expected to value the company at £1.5bn, is a further sign of increased activity in the initial public offering market (IPO). Pets at Home expects to raise around £275m in the IPO to help pay down debt."